My journey this week has taken me to the interviewing platform with one of the papers that I write for, The Courier Sentinel. https://www.facebook.com/TheCourierSentinel. Each week after my interviews and after they appear in the paper,with the parties permission, I will give some highlights on this blog. Isn’t that what this n that is all about? This week I had so much fun. 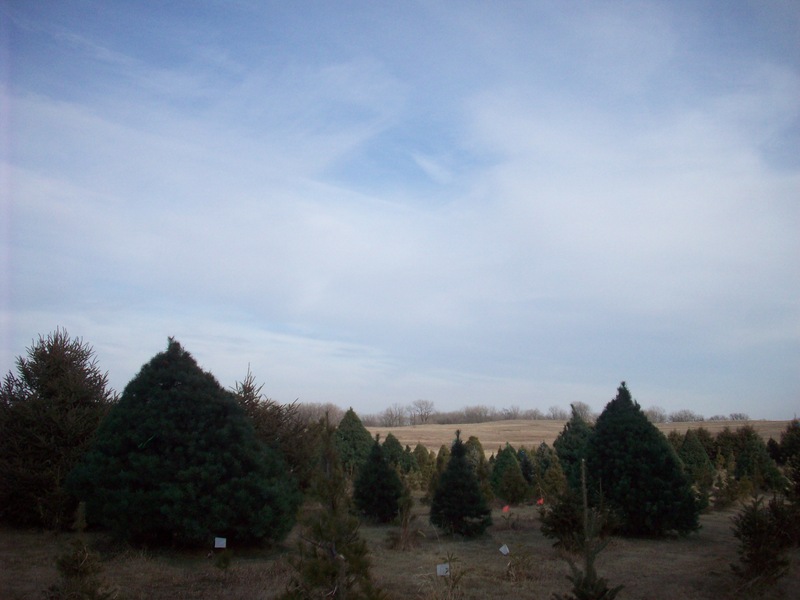 I visited the Rustic Pines Tree Farm. 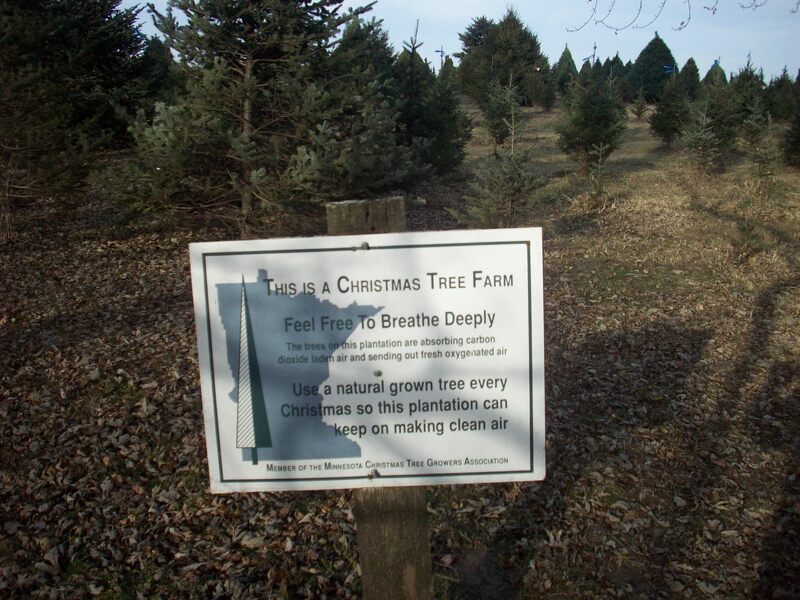 The Tree Farm is located south of of Kiester, Minnesota and is owned by Keith and Carol Rinehart and their sons. Immediately upon getting out of my car I saw the smiles on the faces of a family that had found their perfect Christmas Tree. I watched as the tree was shaked (yes, they shake, rattle and roll the tree) to get the old needles out of the tree. It is then baled so it is easier to haul and get into a house. Walking around the property I remembered the times I spent in the fall and winter walking around my Grandmother’s Farm. 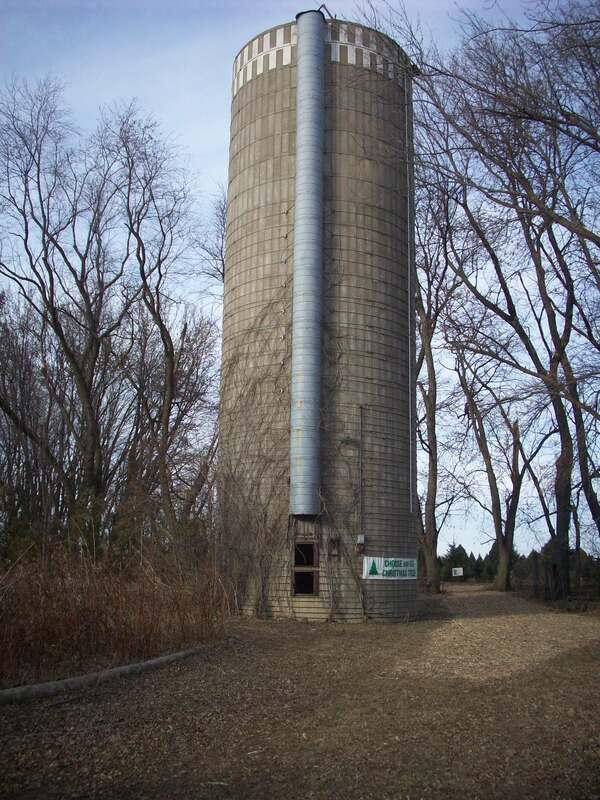 I loved the knots in the trees, the cool Silo, which has a story of it’s own that I hope to tell early in the next year, and the beauty and peacefulness of walking through the different types of Evergreen Trees. Walking into the gift shop my greeting was a cup of warm cider and a warm stove surrounded by barrel chairs for me to sit and enjoy the smell of the evergreen wreaths as they were being made. Complementing that were the hand-made crafts made by different crafters from the area that were available for sale. The friendliness of the owners and their staff and the atmosphere they provided kept me smiling for a long time. It calmed my soul to walk among the trees and sit by the fire and feel the season coming to life. Previous Love Latte Da! Votional. Next My Christmas Tree has Gone To The Cats!